Structural design of all types of buildings and structures. Retaining Walls, SUDs Drains and Roads. A design and consultancy service that works with all materials including steel, timber, unreinforced / reinforced masonry and concrete including reinforced concrete and includes the following types of structures and tasks. 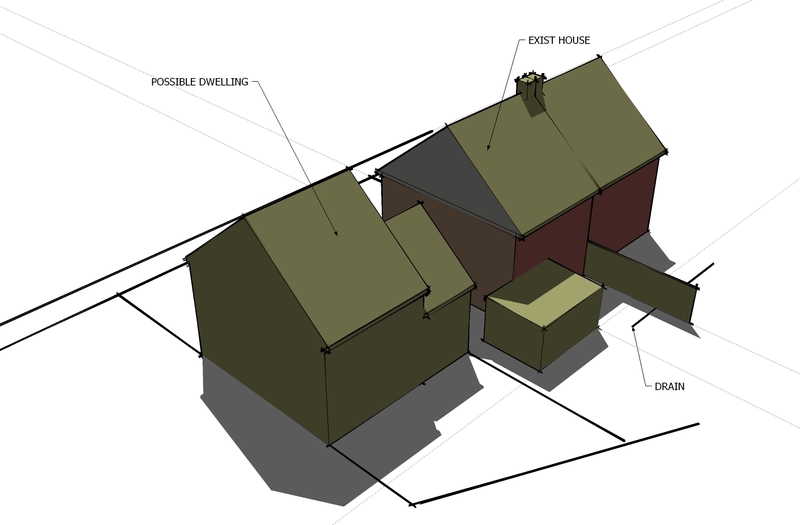 Preparation of calculations and design for new construction and conversion of residential and commercial properties. Designs for all types of existing and new build buildings structures including houses, extensions, commercial and industrial buildings. We have a wide range of expierence in the design of substructures particularly in Somerset where ground conditions on the Somerset Levels’s are particularly challenging. Foundations designs including raft and piled foundations. Retaining walls in reinforced concrete and masonry. Suspended reinforced concrete floor slabs. Steel Frame including portal frames. Timber Roof Design including timber trussess and Glulam Beams. Structural Reports on defects, cracks in buildings due to subsidence, accidents. Constructability reports reviewing the suitability of a proposed construction methods or the indentification of options to execute a construction project. Preparation of documentation for nuclear new build projects including design substantiation reports. Development of flood risk mitigation measures and safety plans. Contractors require temporary systems for the construction of many projects and we can provided calculations and detailed designs for shuttering and falsework using either bespoke or systems. Steel and reinforced concrete frames and stuctures. Reinforcement drawings and bending schedules. Precast concrete elements including floors, beams and retaining wall units. Precast concrete mould design for the manufacture of all types of precast concrete production. Design of complete elements or supporting elements for farming and agricultural businesses. Drainage systems for rainwater, firewater and chemical drains including bunded containment areas. Glue2 has a full suite of Computer Aided Design software and is able to provide architectural and engineering drafting only services to clients. Glue2 runs Revit, AutoCad,Tedds, SketchUp, Navisworks and 3DsMAX. Steel fabrication detailing and contract drafting services. Construction sequence studies including animation.